In this very guide an example of installation of RunaWFE server 4.2 to Altlinux p7 OS is considered. 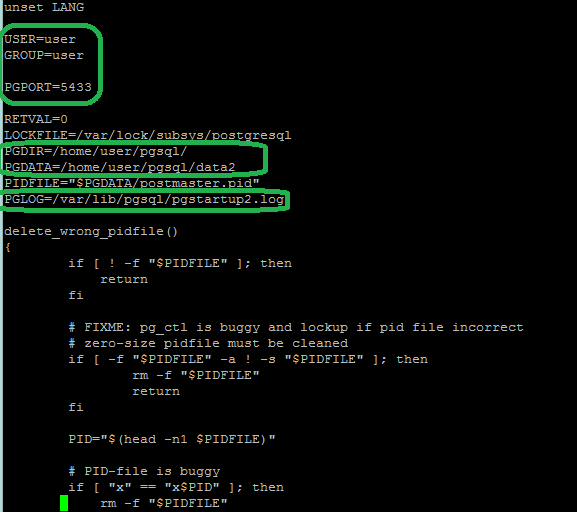 PostgreSQL is used as DMBS. 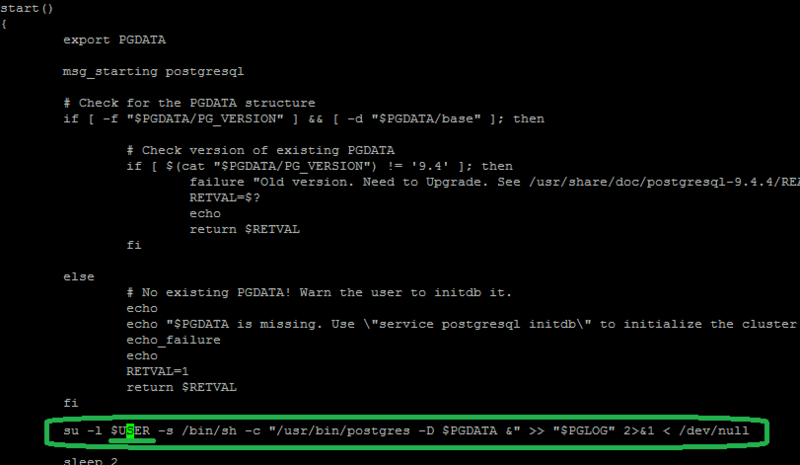 Also installation and configuration of a second PostgreSQL DMBS example for using it as an additional data source in bot tasks is described. After the launch RunaWFE web-interface should be available by reference like http://ip:28080/wfe, where ip is the server address. 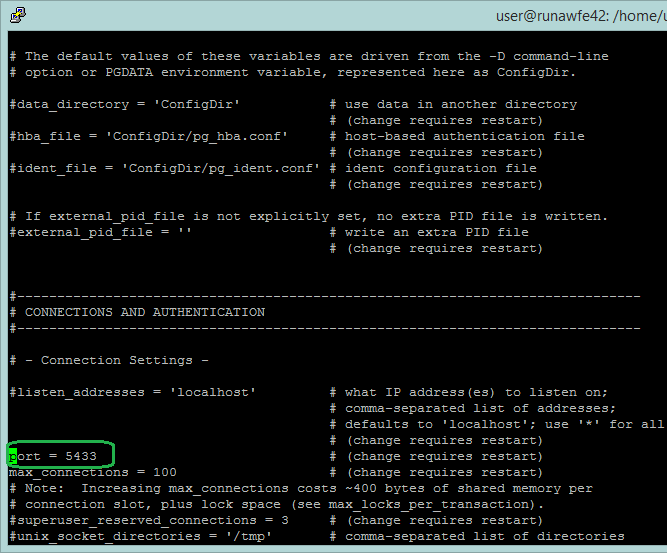 By default RunaWFE uses H2 DBMS. At first system launch a database structure will be created automatically. Start RunaWFE server. Check the availability of RunaWFE server. 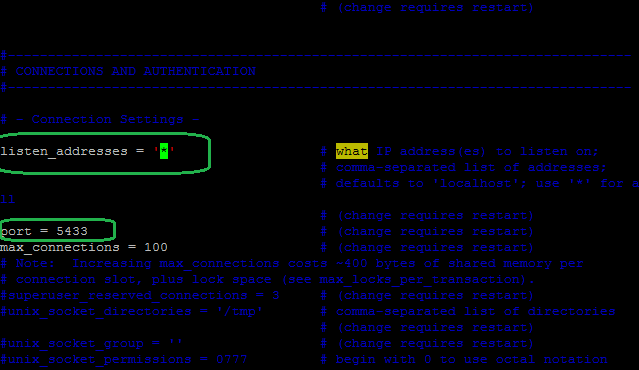 For the second server example creation of a new cluster is required. 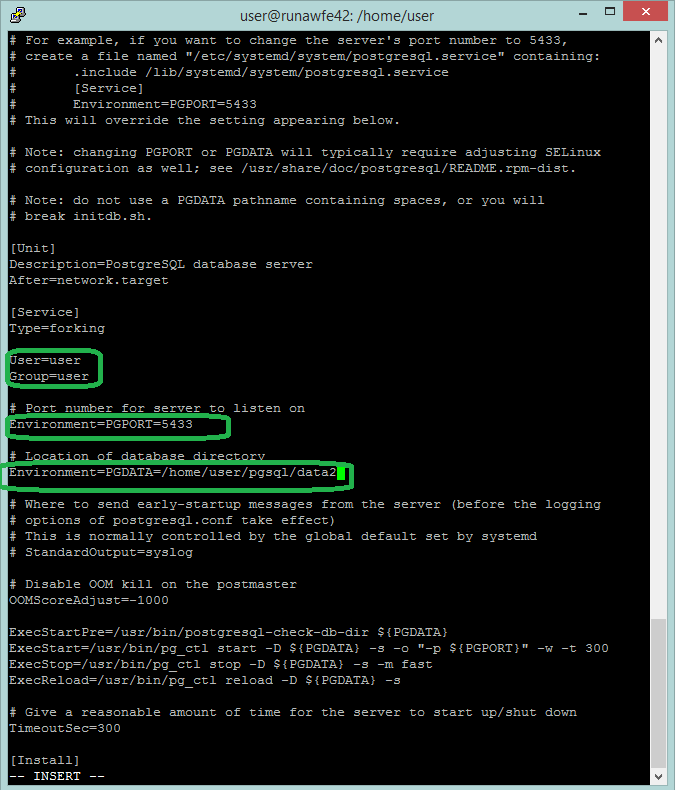 By so doing the first PostgreSQL server example (port 5432) will be available online with password authentication (md5 method). 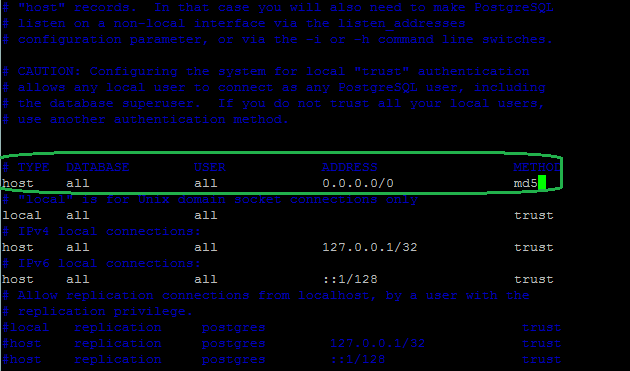 By so doing the second PostgreSQL server example (port 5433) will be available online with password authentication (md5 method). This page was last modified on 21 January 2017, at 17:54.